When most people open up wide and say, “Ahhhhhh,” they’re showing off not just their pearly whites, but also at least a couple of fillings. Needing fillings is just a part of life for many people. Fortunately, today there are more options than ever before. Your smile doesn’t have to suffer just because you need fillings. Often, Dr. Smith can repair damage or decay with natural-looking (white) composite fillings. No one will know they’re there but you and your Pecan Tree Dental team. For cosmetic reasons, most of our patients prefer that Dr. Smith use composite (tooth-colored) fillings on their teeth. In some cases, though, Dr. Smith decides that amalgam (metal) fillings are a better option. If you prefer composite fillings, feel free to let Dr. Smith your preference. Odds are that composite fillings will be his preference for you as well. Composite fillings. Composite fillings are made of a mixture of ceramics and plastics, and contain no metal. Once applied, they chemically bond to the natural tooth, essentially becoming part of it. Tooth-colored fillings are popular for aesthetic reasons —they look like natural teeth. Evidence suggests that composite fillings are not always a good choice for the back teeth, which are subjected to lots of pressure. Dr. Smith will go over the pros and cons during your visit. Amalgam fillings. While many people refer to these as “silver” fillings, amalgam fillings actually comprise a combination of metals, including trace amounts of mercury. The mercury in amalgam fillings is necessary to make the metals malleable, so dentists can shape them into fillings. Kids, pregnant women, and anyone sensitive to mercury should not get amalgam fillings. For everyone else, amalgam fillings are perfectly safe. Amalgam’s benefits include that they’re stronger than composites and usually cost less. Administer a local sedative, likely combined with nitrous oxide (laughing gas). Remove the decayed area of your tooth. Place the amalgam or composite resin into your tooth. Cure or dry the filling material. Take a quick impression so he can see any rough edges. Your mouth likely will be numb and tingly for a short period after your visit, but the sensation usually dissipates within an hour or two. Dr. Quinn Smith is a well-respected and highly experienced general, restorative, and family dentist in Grand Prairie, TX. 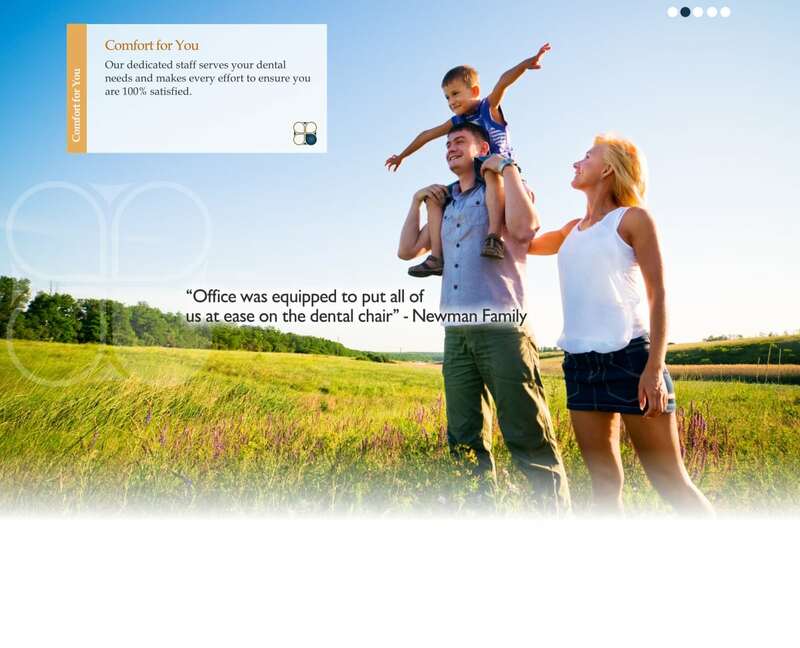 He takes a patient-first approach that starts from the moment patients enter our Pecan Tree Dental office, and he offers a three-year guarantee on all dental work that he performs. Whether you and your family are new or returning patients, you can schedule a consultation or your next appointment with Dr. Smith by contacting us at (972) 262-5111. We proudly welcome patients from Grand Prairie, as well as surrounding areas including Arlington, South Dallas, Cedar Hill, and Duncanville.